Looking to make more sales next year? If so, you need to set better goals. Goals help give us direction; they create something to aim for and set us on the right path. If you didn’t exactly crush it on the sales front last year, it might be because you either set the wrong objectives, or you didn’t set any at all. Once you define what your goals are, you can then break them down into smaller steps that help you to achieve them. In this article, we’re going to take a look at the top seven sales goals all small businesses should be looking to set in 2019. Who’s on your sales team? What are they good at and what are they not good at? 2019 won’t work out too well for you if you haven’t fixed the issues that held your team back in 2018. Your first sales goal shouldn’t involve numbers; it should involve your team. Assess and address their capabilities, spot their weaknesses, then involve them in your sales goals setting process moving forward. If you still don’t know your audience, you’ll inevitably waste time trying to sell to the wrong people. Moreover, you’ll also struggle to set the right goals that will allow you to reach the right audience. The second sales goals you need to set for 2019 is understanding who your audience is exactly. Once you know who they are, you will then know what you need to do to reach that demographic. Take a look at your internal data. What is the average gender, income, and age of your core audience? By using business management tools, like Keap (https://www.keap.com), that tracks these key data points, you should get a better understanding of who is purchasing your product or service, or at least interacting with your business the most. You can also carry out polls, too. These will give you huge insights into your customers that you can then use later on in your campaigns. Google has a free tool that can help you ask questions to get the information you need. Finally, don’t shy away from asking for feedback from your customers and prospects, too. Feedback tells you what messaging or promotions land with your audience best, and what you can improve or include in your sales process to make it even better. The more you know about your audience, the easier it will be to sell. Your USP, or your unique selling proposition/point, is what differentiates your business from your competitors. If someone was to ask you on the fly what your USP is, would you be able to give them a short, sharp and compelling answer? If you’re instead left stroking your chin as you dig into your mind for an answer, it means you haven’t worked out your USP. Once you know what your USP is, you’ll be in a position to create a stronger marketing campaign. You’ll also find it much easier to sell your product as it shows people exactly why they should be buying your product and not someone else’s. The aim for any small business should be to increase revenue over the previous year. Sales goals need to be specific and they need to involve numbers. If they’re not and if they don’t, they’ll be too vague and you’ll miss your target. As the year comes to an end, you should compare this year’s revenue with the previous year. 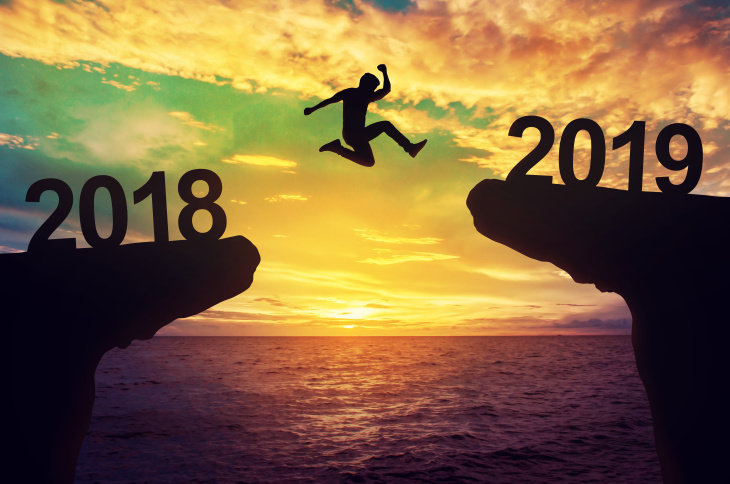 Based on the comparison, you’ll be able to understand whether you need to kick your sales into high-gear to make up for a downturn, or integrate your strategy from the year into next year’s to continue an upward trend. As the new fiscal year approaches, you’ll want to create a new revenue plan based on the numbers from 2018’s sales. Then, draft a percentage increase. Make this percentage realistic, reasonable, and achievable. If you’re not great with numbers, consider investing in a financial advisor or planner to help you crunch the numbers and forecast a reasonable percentage increase. This will give you something concrete to aim for. Once you’ve figured out the percentage increase you should implement in the new fiscal year, it might look pretty big and intimidating. But it should be. It’s better to aim high and get close to reaching your goal than setting a modest goal that doesn’t give much room for growth. To make your goal more manageable, you should break it down into a series of smaller goals. 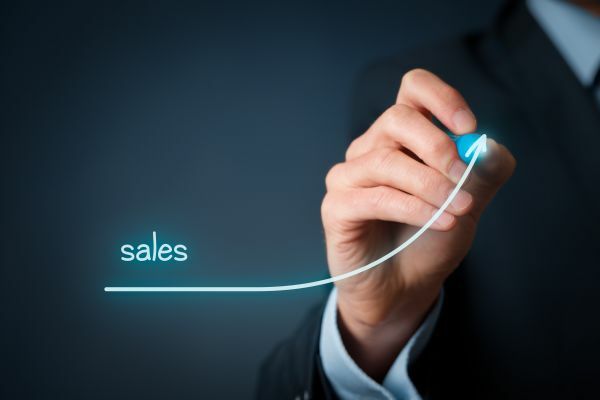 For example, if your goal is to increase sales by 12 percent, try breaking it down into three percent increase per quarter, or one percent per month. If you were way off your sales targets in 2018, it doesn’t necessarily mean that the product itself was bad. Instead, it might mean that you just need to make a few tweaks to how you present it to the public. 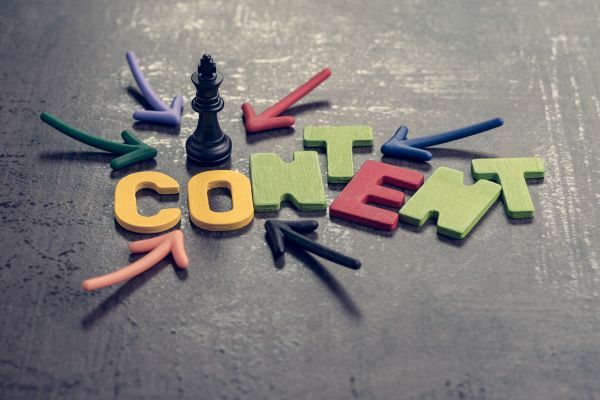 Content marketing is a great way to raise awareness around your product. If you do it right, it can boost your conversions significantly. Content marketing should educate and inform people about your products, while also engaging them. More importantly, your content needs to outline the benefits of your product. Use content marketing to build your brand. Create blogs, podcasts, and videos that are not always focused on the sale, but instead on educating your audience. The more you do this, the more people will trust you and see you as the expert. This, in time, will increase sales. According to a report from customer experience agency, Walker, customer experience is expected to become more important to consumers by 2020 than price and product. This means that if you want to make more sales, you need to set better customer service goals. If you show your customers some love, they’ll be much more inclined to stick around. And as research has shown, it’s much more cost-effective to retain existing customers than it is to acquire new ones. Improved customer service means meeting a customer’s needs. To this end, you might consider installing a live chat service on your website that’s on hand to answer queries 24/7 and push people in the right direction. You could also train your sales team so they’re better equipped to deal with customers via telephone, as well as implement a loyalty program that rewards your customers over the long-term. These are 7 sales goals you should set for your small business in 2019. If your revenue was down last year, you might need a major shake-up that starts with addressing where your team is at. Then, you need to identify your audience before moving onto the numbers. Once you’ve set your goals and ticked them off one-by-one, it’s up to your team to work their sales magic.